Last gig of the year was Big Country in Glasgow. 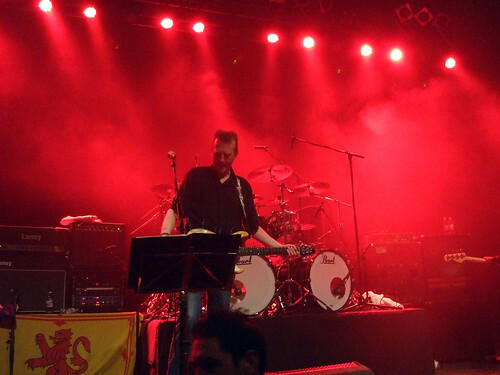 An apt gig in many ways as the best gig of 2007 for me was BC predecessors The Skids in Dunfermline. 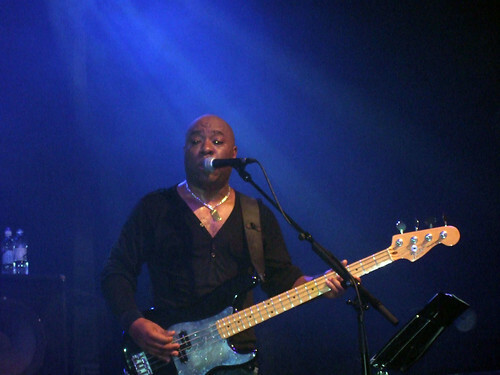 The band have reunited with no new members, but with bassist Tony Butler taking over the vocals of the late Stuart Adamson. He has a very different voice and there is no getting away from that. However in a live context it worked fine and a good night was had. The highlights included one of their best and least known tracks, Restless Natives, from the film soundtrack and the crowd singalong to Chance. Not a dry eye in the house.